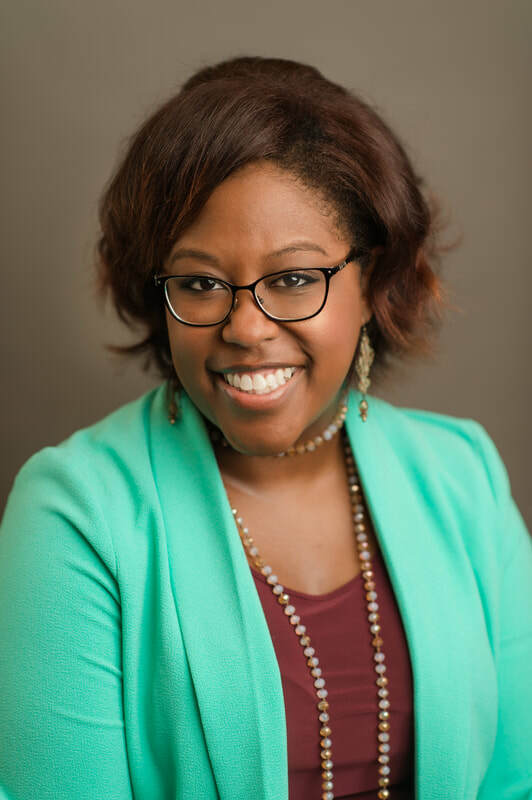 Regina Wilkerson Ward joined the Chamber staff in 2018. She is a proud graduate of Middle Tennessee State University, where she obtained a bachelor of science degree in organizational communication. Prior to her current role, Regina’s career was in corporate and individual fundraising, where she served youth and health care focused organizations in Middle Tennessee and the Atlanta area. Regina has a passion for local theatre and arts programs and is a dedicated member of the Junior League of Murfreesboro, where she serves on the Board of Directors.